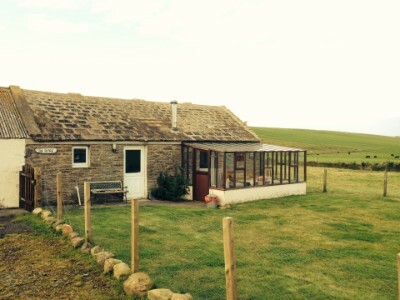 The Croft is a 3 bedroom single storey ex farmhouse, with The Byre (barn conversion which sleeps 2-4), situated in the south parish area of South Ronaldsay and enjoys surrounding views over agricultural land, with a lovely sea view and a short walk to Newark Bay, which is reputed to have one of the best sandy beaches in Orkney. 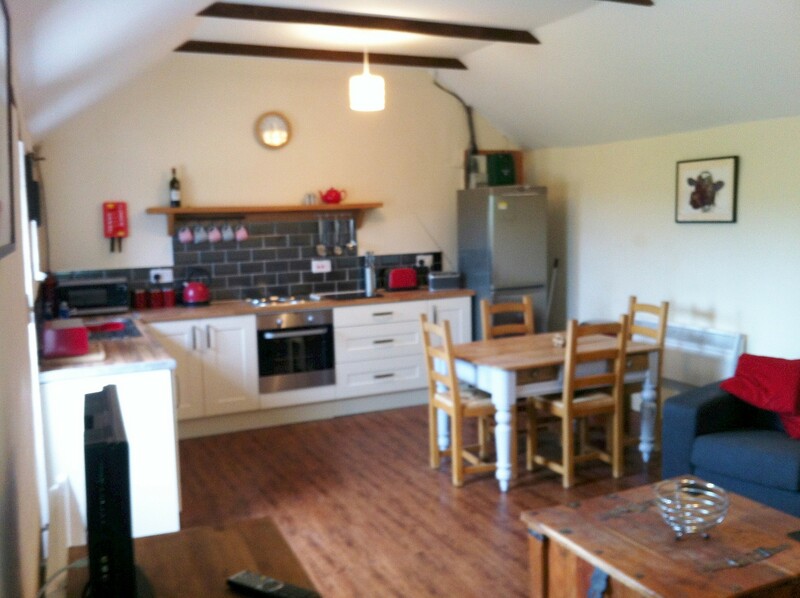 Free WiFi and pets welcome. 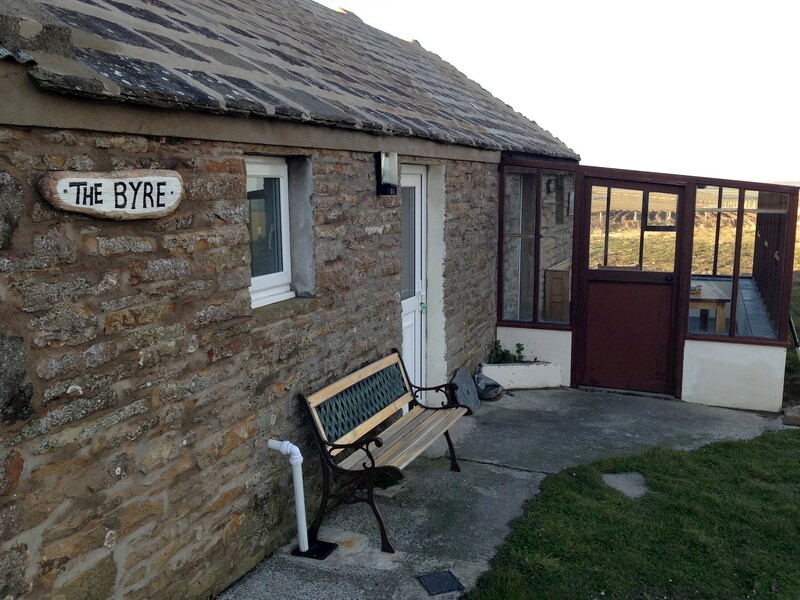 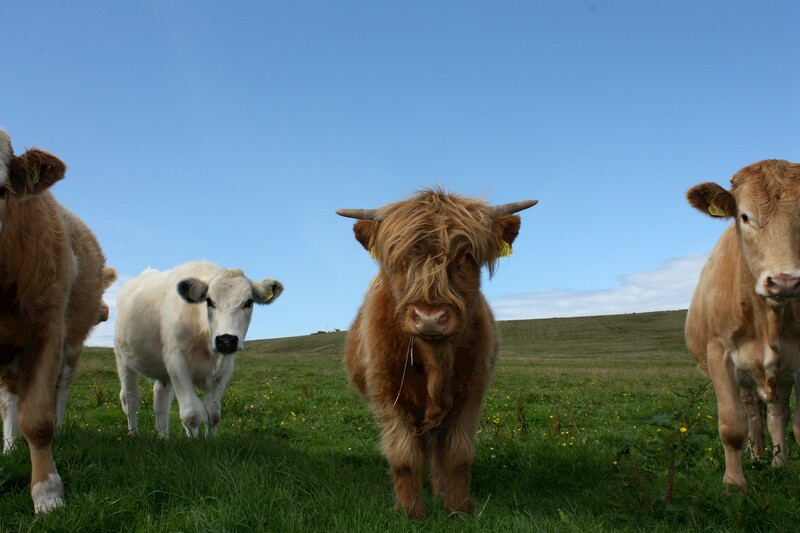 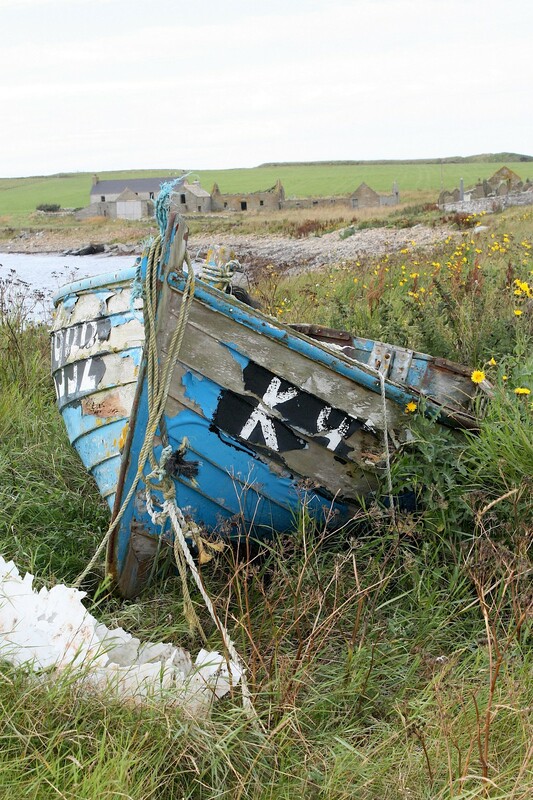 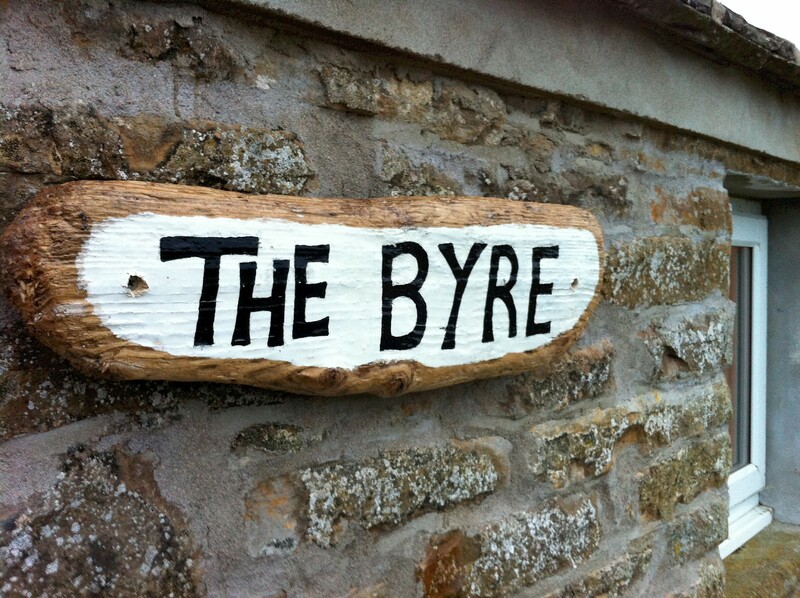 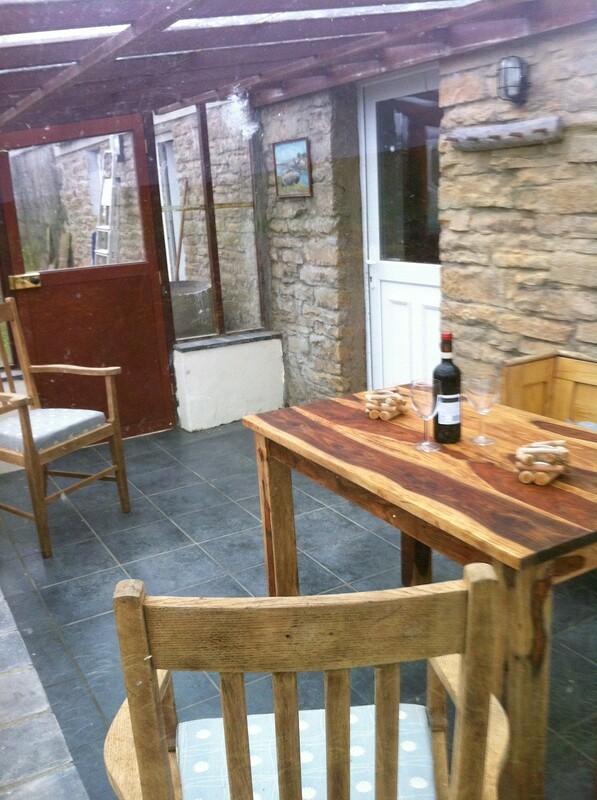 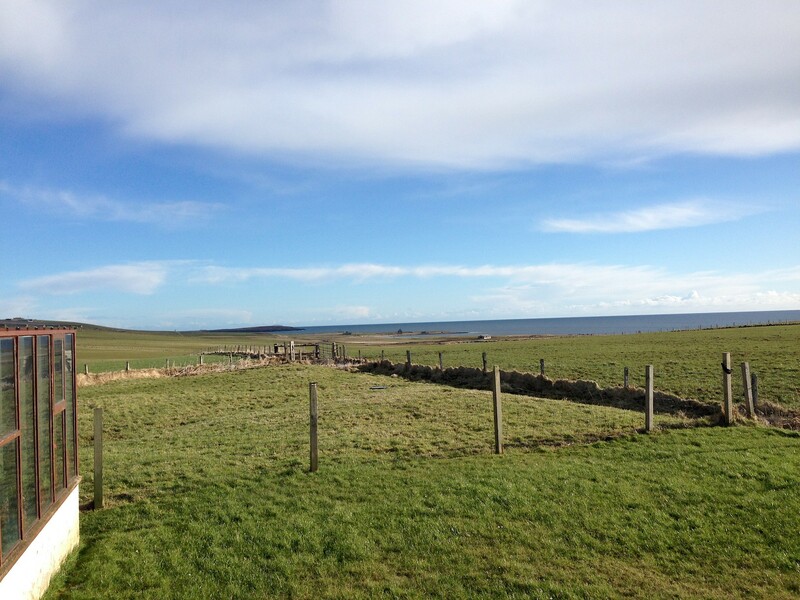 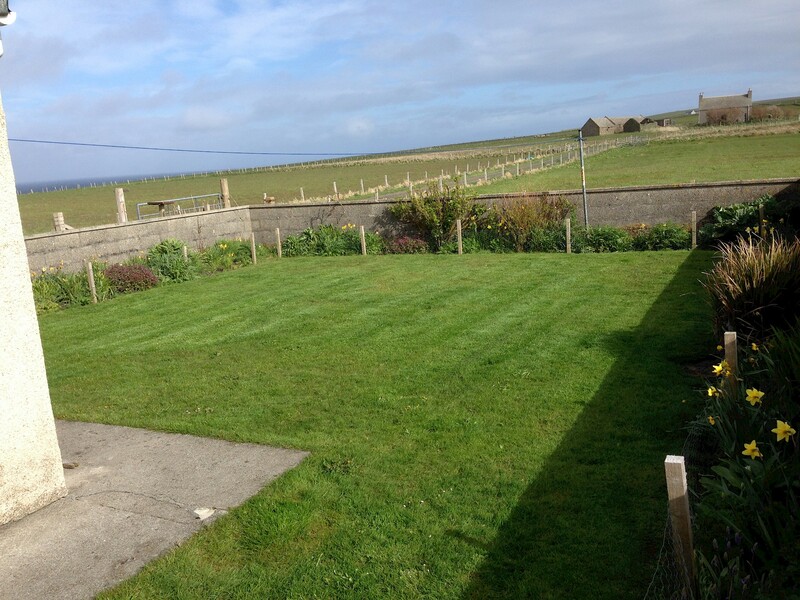 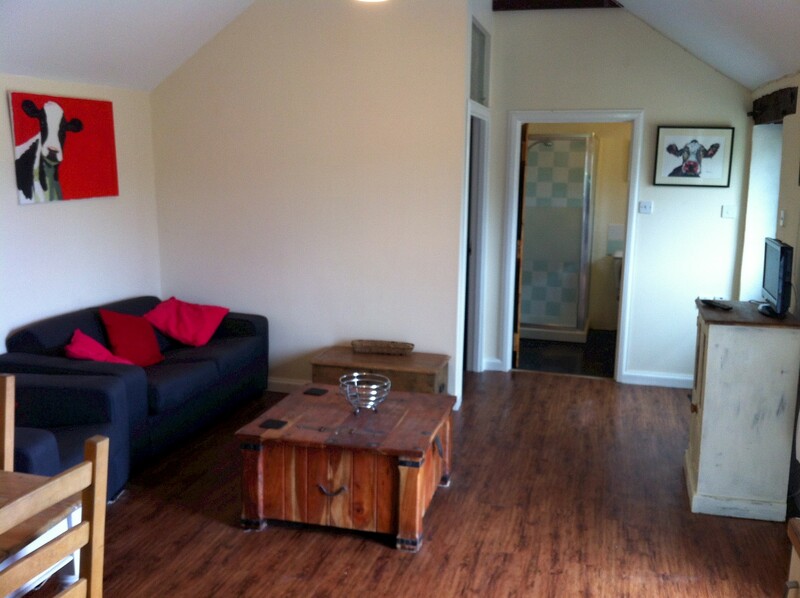 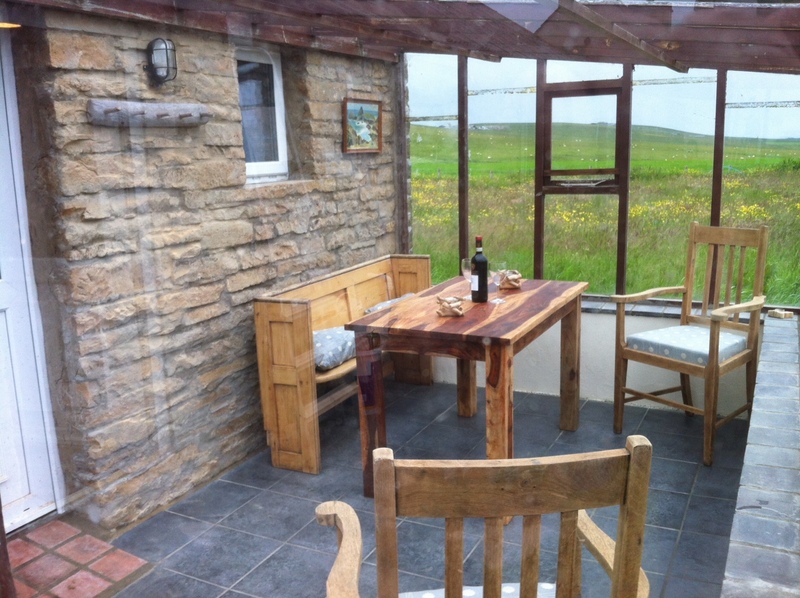 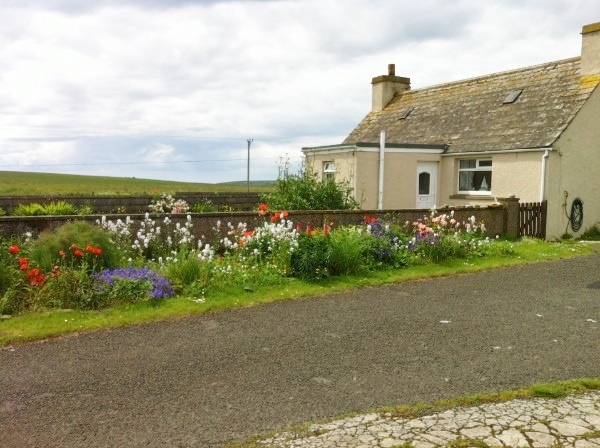 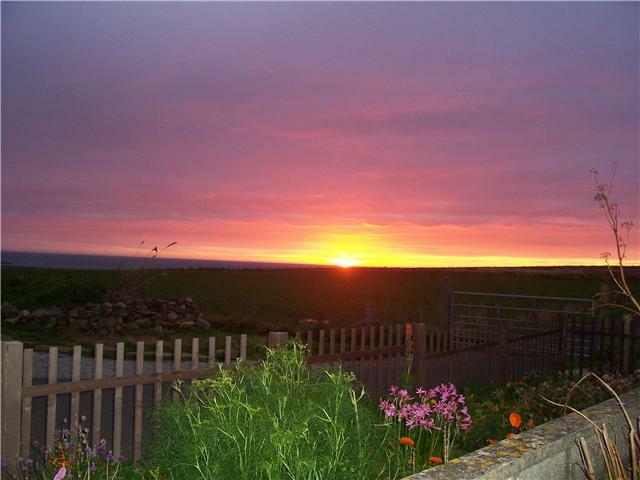 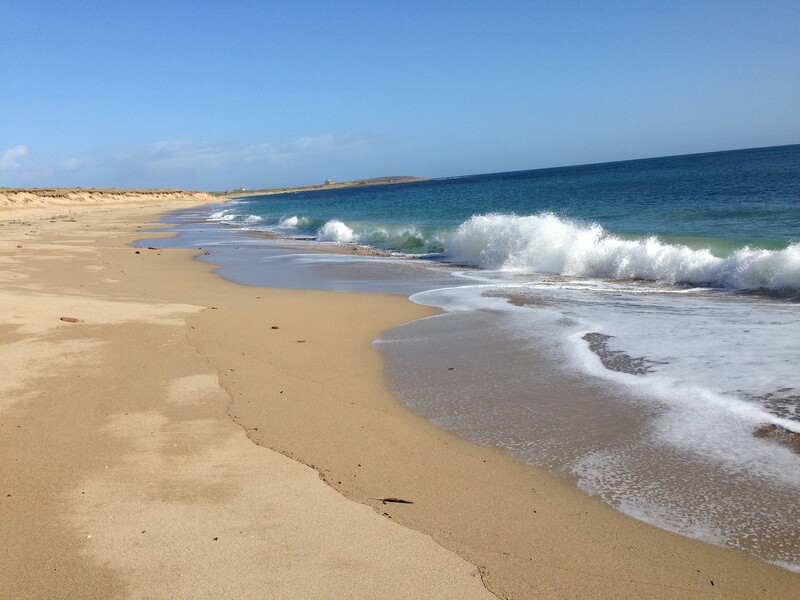 The cottages have everything you need for a perfect Orkney holiday.